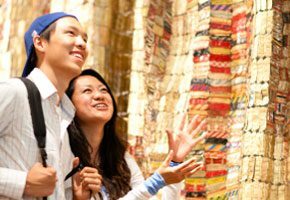 Building on a long tradition of intellectual innovation, the Department of Art History at UCLA provides a rigorous program of undergraduate and graduate study that endorses an interdisciplinary and intercultural approach to art history of all periods and places. The Department of Asian Languages and Cultures (ALC) is dedicated to the study of the civilizations of the Asian region, in all their diversity. 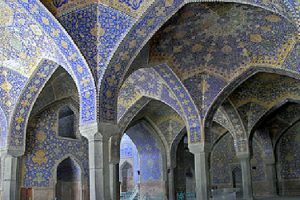 The rich cultural heritages of the region are covered in courses ranging from language, to literature, religion, thought, archaeology, and other aspects of culture. 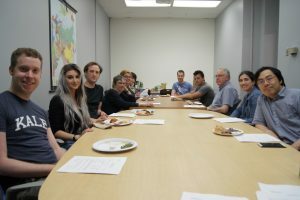 UCLA’s highly-ranked Department of Classics hosts a diverse faculty of scholars and teachers dedicated to bringing the foundational cultures of ancient Greece and Rome to life for the contemporary student. 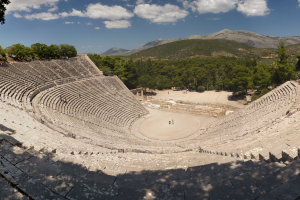 Our courses range widely over areas such as Greek and Roman literature, Mediterranean archaeology, Indo-European linguistics, ancient philosophy and political thought, as well as ancient sexuality and gender studies. Standing at the forefront of innovative literary, theoretical, and cultural studies, comparative literature is one of the most exciting fields in the Humanities. The discipline demands exceptional linguistic ability, advanced critical tools, and high intellectual caliber. 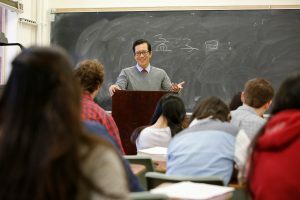 English at UCLA long has been known for its innovative research and excellence in teaching. Today, the English Department maintains its strong commitment to traditional areas of study, while also supporting groundbreaking research and teaching in new and interdisciplinary approaches to literary studies. 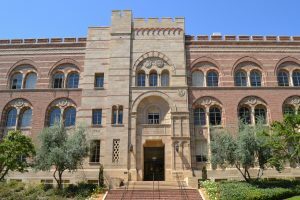 The Department of French and Francophone Studies at UCLA offers an international curriculum, providing competence in language proficiency and cultural, political, and social analysis, skills that are valued and recognized by employers and graduate schools. 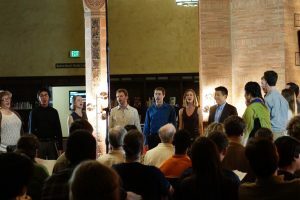 The UCLA Department of Germanic Languages offers cutting-edge scholarship and teaching in several languages of northern Europe (Dutch, German, and Yiddish), as well as in Afrikaans. It focuses on the linguistics, literature, and culture of those languages, and on the many interdisciplinary humanistic fields they illuminate. 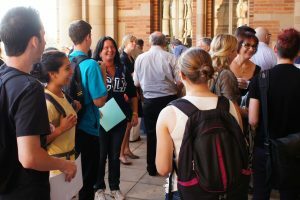 UCLA offers an interdepartmental graduate program in Indo-European Studies (the only such program in the US), leading to the degree of Ph.D. The program’s primary focus is historical linguistics, in particular the reconstruction of Proto-Indo-European (the ancestor of Sanskrit, Greek, Latin, English, and many other languages) as well as the culture of its speakers. 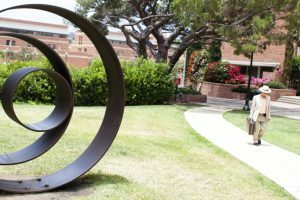 The Italian Department at UCLA offers a unique combination of literary, linguistic and cultural experience at both the undergraduate and graduate level, making it one of the most prestigious programs for Italian Studies in North America. 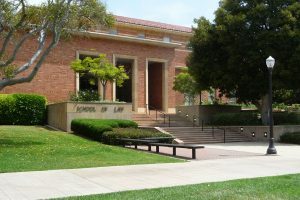 The Law and Philosophy Program is a unique collaboration between the UCLA School of Law and the UCLA Philosophy Department. 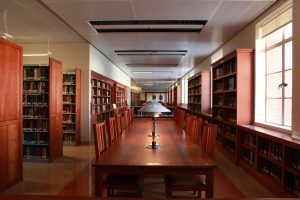 We offer many academic events, including a workshop series and public lectures, as well as curricula throughout the year that focus on the many intersections between legal and philosophical issues. 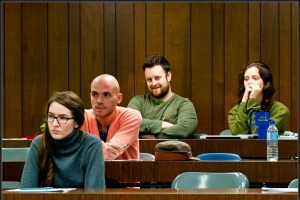 We also offer opportunities to earn specializations in law and philosophy to law students and to philosophy graduate students, as well as a joint J.D./PhD. 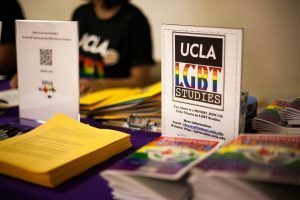 The Lesbian, Gay, Bisexual, Transgender and Queer Studies Program at UCLA is an interdisciplinary program that supports teaching and research on the historical and contemporary experience of lesbians, gay men, bisexuals, and transgendered people. It provides an academic home for those who wish to study the intellectual and cultural traditions that have shaped our current understanding of sexuality and gender, as well as for those who wish to challenge such traditions and generate new theoretical paradigms. 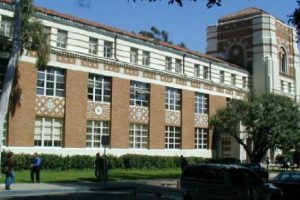 The UCLA Linguistics Department is one of the world’s leading centers for the scientific study of language. The Department of Near Eastern Languages and Cultures has excellent degree programs in Middle Eastern Languages and Cultures (including Arabic and Islamics, Armenian, Hebrew and Jewish Studies, Iranian, Turkish) and Ancient Near Eastern Civilizations (including Assyriology and Sumerology, Biblical Studies, Egyptology, Near Eastern Archaeology). 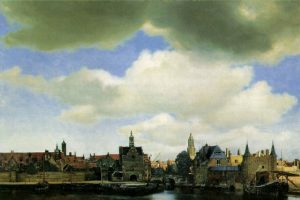 The principal goal of the Department of Philosophy is to produce philosophers of high quality, thinkers informed by the great historical traditions of Western philosophers who can apply the methods of philosophical analysis to a broad range of current philosophical problems. Since its inception in 1972, the Scandinavian Section has been one of the premiere programs in the country for the study of Nordic languages and literatures on the undergraduate and graduate levels. 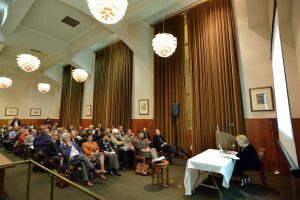 Founded in 1948, the Department of Slavic, East European and Eurasian Languages and Cultures is one of the oldest and most prominent programs in its field in the United States. 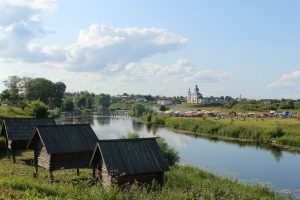 The program, which offers undergraduate and graduate studies, provides students with a comprehensive education in the languages, literatures, cultures, and history of Eastern and Central Europe and Eurasia. 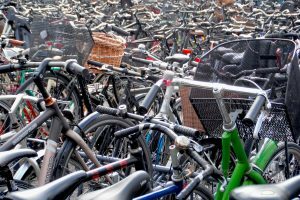 The Department of Spanish and Portuguese offers a rich and diverse program dedicated to the study of the Spanish and Portuguese-speaking diasporas of Europe, North, Central and South America. Along with notable traditional strengths in Spanish, Spanish American, and Portuguese literature, departmental offerings include courses in U.S. Latino Studies and language instruction in Quechua and Catalan. 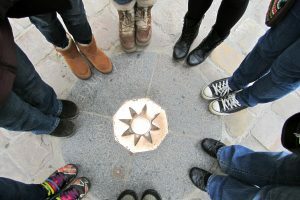 The undergraduate major in the Study of Religion equips students to understand and compare creatively the worldwide varieties of core convictions, stories, texts, rituals, and practices known collectively as religion. 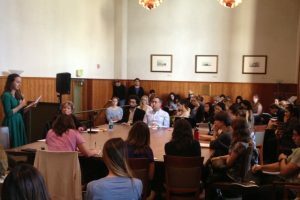 UCLA Writing Center and Writing Programs encourages students to use language as a means of discovery, understanding, analysis, inspiration, community building, and diplomacy.